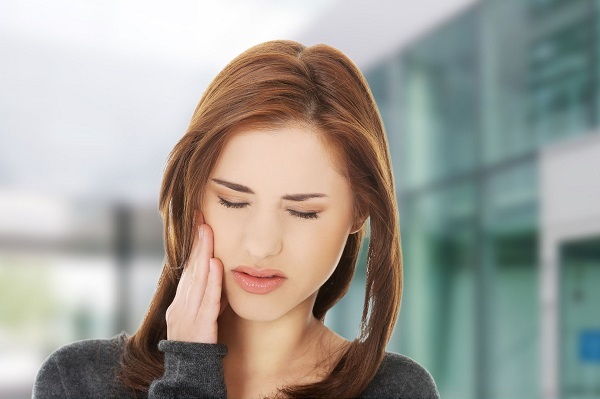 Wisdom tooth eruption pain is a common occurrence for young adults. Thankfully, there are several solutions available to help you manage it effectively. Our article is going to teach you how to identify this type of pain and offer a few tips on how to treat it at home. What Causes Wisdom Teeth to Hurt? The important thing to understand about wisdom teeth pain is that all young adults will experience this at some point in their lives. However, there is a wide range of causes that can lead to your wisdom teeth hurting. Starting from the beginning is wisdom tooth eruption pain. This typically occurs anywhere between 18 and 21 years of age. In dental terms, eruption is the process of a new tooth breaking through your gum lining and emerging. While you may not remember much of it, you regularly experienced this as a baby when your teeth first began coming in. This also occurred when your baby teeth fell out and your adult teeth erupted to replace them. This process can be quite painful and will be further discussed in the following sections. Another common cause of wisdom tooth pain is impaction. Impaction occurs when your wisdom teeth do not come in at the appropriate angle or have the right amount of space to erupt naturally. Sometimes, it can be a combination of both. This is typically solved by your dentist removing the impacted teeth. While this process may seem scary, it’s important to note that having your wisdom teeth removed is one of the most common dental procedures performed. In addition, wisdom teeth are believed to no longer be necessary thanks to a combination of our modern diets and advanced dental routines. The last cause for wisdom teeth pain is typical tooth decay. Due to where they’re located, they’re very hard to reach and clean correctly. This is why most dentist will recommend getting them removed for many of their patients. For most users, sensitivity and swelling is often the first sign that your wisdom teeth are erupting. The pain is often described as a dull ache and is very different than what you typically experience from a cavity. The sensitivity and swelling can be located in just one cheek, as well as in both at the same time. The majority of people will rarely have all of their wisdom teeth erupt at the same time. With this in mind, it’s quite common for the pain to seem to change positions over an extended period of time. One of the lesser known symptoms of wisdom teeth eruption is actually headaches. As mentioned earlier, wisdom teeth are often crowded and can frequently come in at an odd angle. This produces a lot of pressure around the jaw and cheek area. As this pressure builds up along the jaw, users start to experience headaches. In most cases, a mild over the counter pain medication is more than enough to adequately deal with this symptom. While this one may sound really serious, it’s important to note that it is something that your dentist deals with quite regularly. The primary cause of infection is related to impaction. As the tooth continues to develop and becomes stuck, it provides a place for food and other debris to accumulate rapidly. As this food is allowed to sit, bacteria begin to breed and set in. This ultimately leads to a build-up of harmful bacteria that make the open wound their new home. Fortunately, a dose of antibiotics prescribed by your dentist can typically resolve this quickly. The first thing to do when you notice wisdom tooth eruption pain is to call your dentist. The reason for this is that the causes of wisdom teeth pain can be quite varied, and a professional opinion is likely needed to adequately resolve it. For impacted wisdom teeth, they will likely recommend extracting them. In addition, they will look for signs of infection and prescribe antibiotics for patients who need them. Gently swishing salt water in your mouth can often help alleviate mild to moderate wisdom pain discomfort. Just remember not to use it more than a few times a day or for an extended period of time. The reason for this is that salt water can slowly erode your tooth enamel. However, short-term usage is great for speeding healing and helping to reduce swelling. For best results, use approximately one cup of lukewarm water with a teaspoon of salt. Swish the mixture in your mouth for 30 seconds before spitting it out completely. This process is typically repeated approximately every four to six hours. If your dentist is okay with it, you can always do it a bit more often. Pain medication should ideally be one of the last things that you try. Always consult with your dentist first to see if there are any specific recommendations that they have. In most cases, they will recommend a drug to help with both inflammation and pain relief. 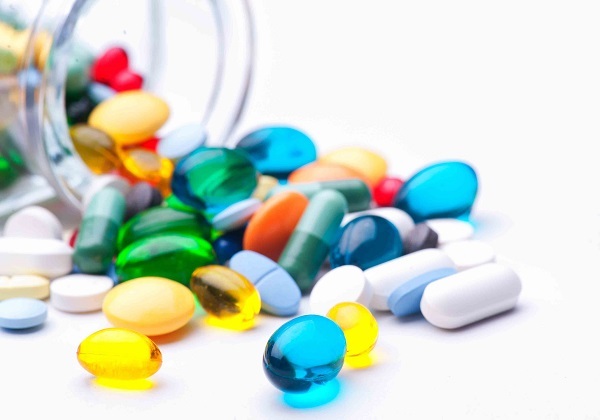 Two of the most common examples are ibuprofen and naproxen sodium. Aspirin is another potential choice to consider. However, it’s generally not recommended since it can negatively impact the clotting process. In fact, most dentists will request that users avoid all aspirin for at least 24 hours before visiting their office for a surgical procedure. There are also options that come in spray and gel form that can be applied directly to the impacted area. Orajel is one of the most popular brands to consider. The main benefit of these types of products is that relief is virtually instantaneous. While wisdom tooth eruption pain is often unavoidable, it’s fortunately easy to treat. Just remember to discuss any potential at home treatment method with your doctor or dentist first. If there are any wisdom tooth eruption pain management ideas that you would like to share, feel free to tell us about them in the comments area.